The Curiosity Approach - The First Curiosity Approach School in the U.K.
March 15, 2018 The First Curiosity Approach School in the U.K. It was an utter privilege to be invited to Barley Croft Primary School in Leicester today, where Lynsey Thorne (teacher) & the passionate EYFS team have embarked on The Curiosity Approach Accreditation, to help them transform their classrooms & outdoor play spaces. The aim is to become the FIRST school in the UK to bring this fresh approach to education in the mainstream school. The beautiful classrooms were a hive of activity, with each & every child busy & deeply engaged with the task at hand. 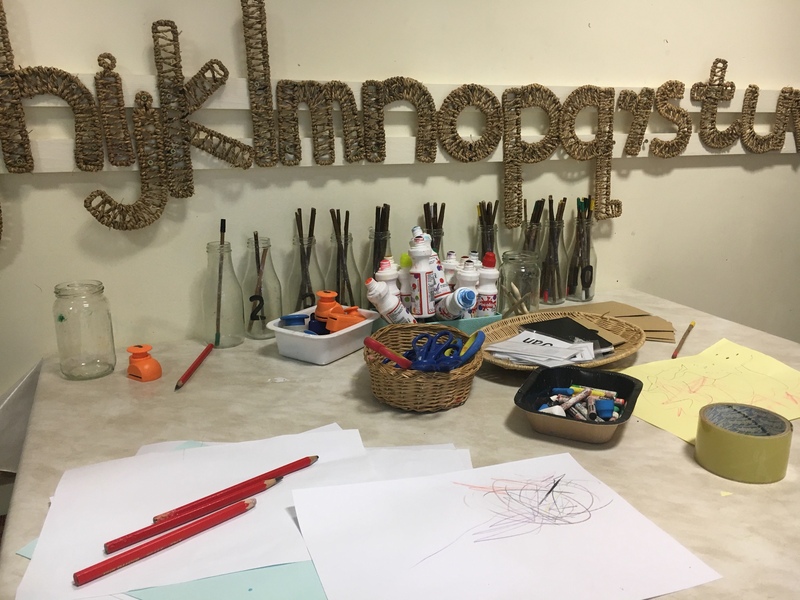 Independent, capable & confident children were busily selecting resources from carefully organised shelving or deeply engaged in thoughtfully planned invitations & provocations to learning. 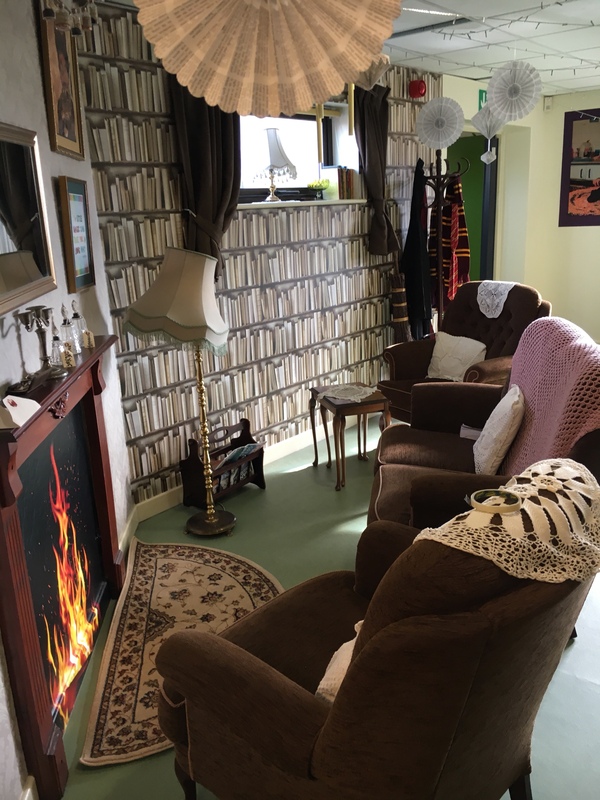 Over the past ten months, the classroom has been transformed from bright & busy institutionalised formal feel to calm & tranquil hub of exciting education. Pockets of awe & wonder were at every turn, evidence of learning was carefully displayed, showing how adults valued the achievements of the incredible little learners involved. 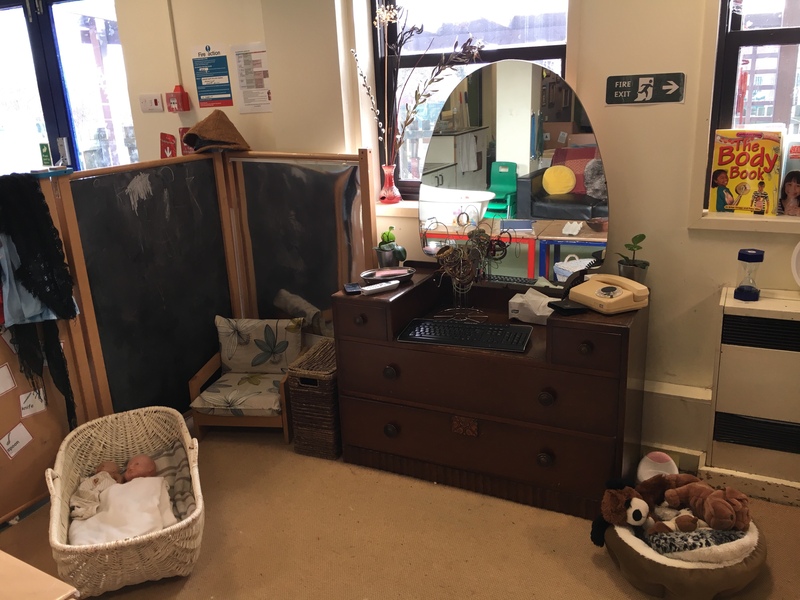 Lynsey Thorne & fellow support staff members have been eagerly sourcing authentic resources, recycled materials and loose parts, to replace the traditional plastic construction toys & usual educational catalogue purchased equipment. It is evident that learning in this reception & Nursery class is totally relevant, real, fun & exciting. Lynsey remarked how incredibly well everyone had embraced the changes and how specific, individual children who previously struggled with formal teaching, now show improved concentration and are eager to join in new opportunities for thinking & problem-solving. Improving outcomes in all areas of development. As I walked from classroom to adjoining nursery classroom, everywhere, children were engaged in activities to spark curiosity, thinking and negotiation of ideas & plans. Engrossed in conversations, discussions and developing fundamental skills required for social skills and friendships. Skills for life! Opportunities for writing were everywhere, with many children busily writing on notepads and paper. Practising their letter recognition and pencil control, in an unhurried relaxed and informal manner. Thus ensuring children have the opportunity to follow their own learning style and learn to be proud of achievements, without the pressures of formal regimented teaching. 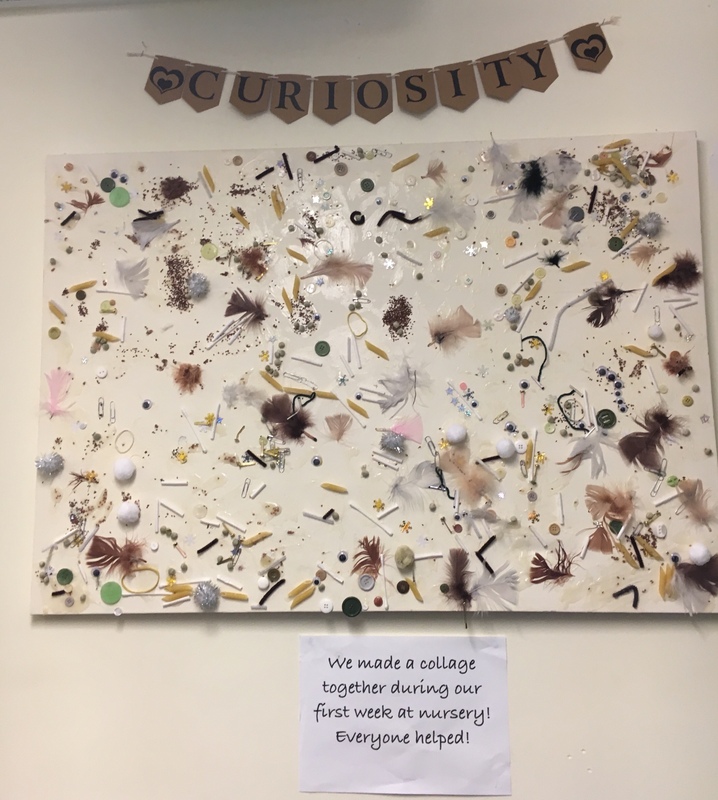 The Headteacher Kevin Lacey informed me that The Curiosity Approach Accreditation merges beautifully with The REAL project which the school embarked on previously. “REAL Projects are designs for learning that connect deep subject content with real-world problem-solving. They enable all students to create extraordinary work that matters. My visit to Barley Croft Primary School was a delight and I was so proud that The Curiosity Approach Accreditation had facilitated and inspired change for these children. 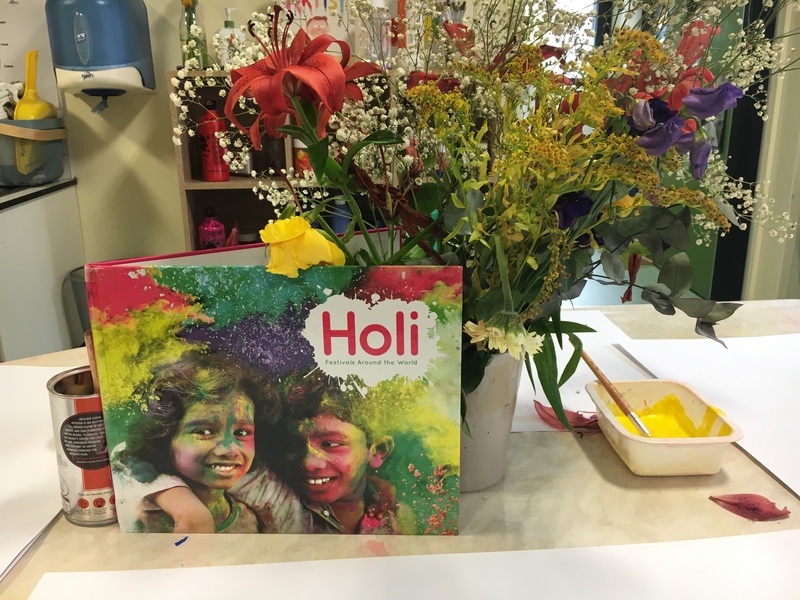 At this forward-thinking school, it was a delight to see such incredible opportunities to inspire, curious, inquisitive minds, with passionate teachers & support staff enjoying a fresh approach for Early Years. Barley Croft School will complete the Accreditation in the next few months and we cannot wait to announce that they will be the very FIRST CURIOSITY APPROACH SCHOOL IN THE UK!! This award is well and truly deserved as this school and its teachers are an inspiration to fellow educators up and down the country. Lynsey commented ‘ We are PROOF that as a mainstream reception and nursery classroom, IT DOES WORK!